Google has announced that it will cut a further 1,200 jobs at Motorola Mobility, this follows the 4,000 jobs that Google cut at Motorola back in August last year, and the latest jobs cuts will be in the US, China and India. 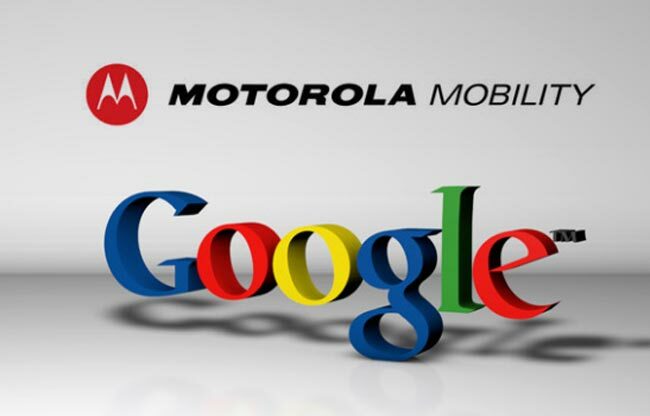 Google acquired Motorola Mobility back in 2011, and the deal saw Google take over the rights to more than 17,000 patents relating to mobile devices, since the purchase, Google have been cutting costs and attempting to turn the company profitable. Motorola is rumored to be launching a new Android smartphone, the Motorola X Phone, which is rumored to be the first Android 5.0 Key Lime Pie smartphone, and it is rumored to launch at this years Google I/O developer conference in May.